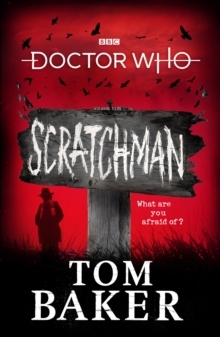 What are you afraid of?In his first-ever Doctor Who novel, Tom Baker's incredible imagination is given free rein. 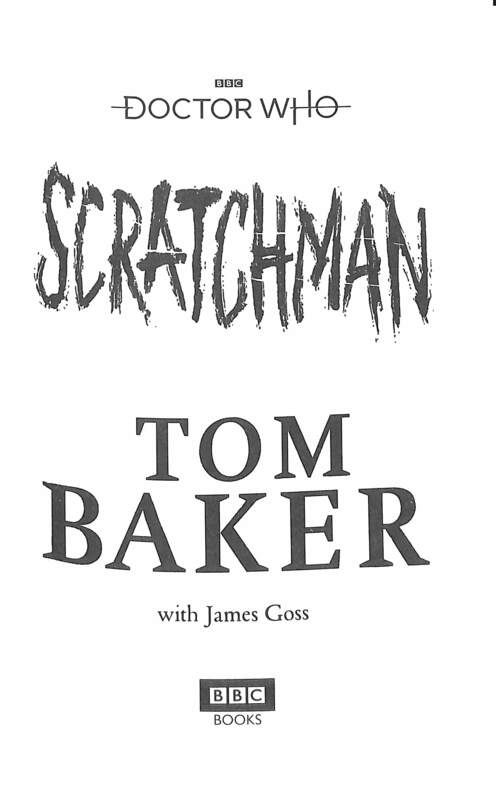 A story so epic it was originally intended for the big screen, Scratchman is a gripping, white-knuckle thriller almost forty years in the making. 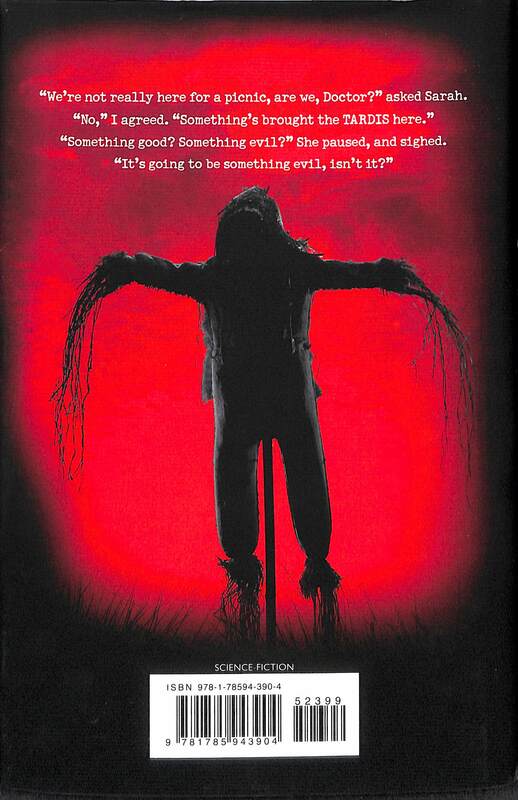 The Doctor, Harry and Sarah Jane Smith arrive at a remote Scottish island, when their holiday is cut short by the appearance of strange creatures - hideous scarecrows, who are preying on the local population. The islanders are living in fear, and the Doctor vows to save them all. 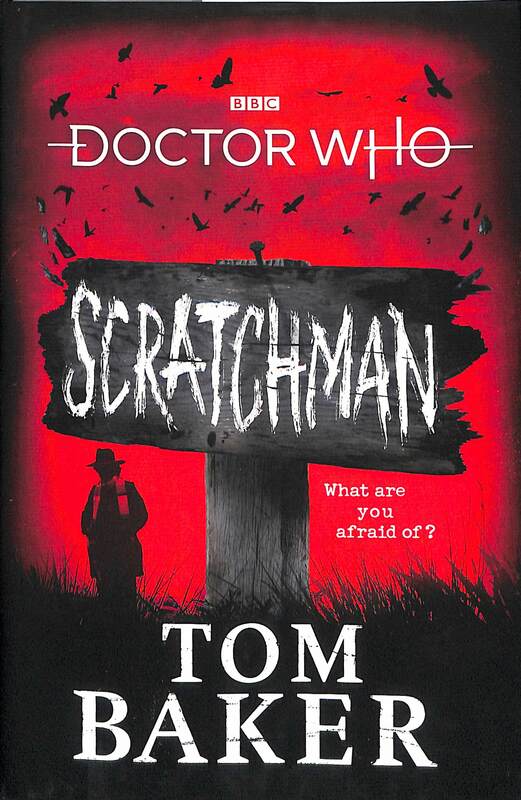 But it doesn't go to plan - the time travellers have fallen into a trap, and Scratchman is coming for them. With the fate of the universe hanging in the balance, the Doctor must battle an ancient force from another dimension, one who claims to be the Devil.